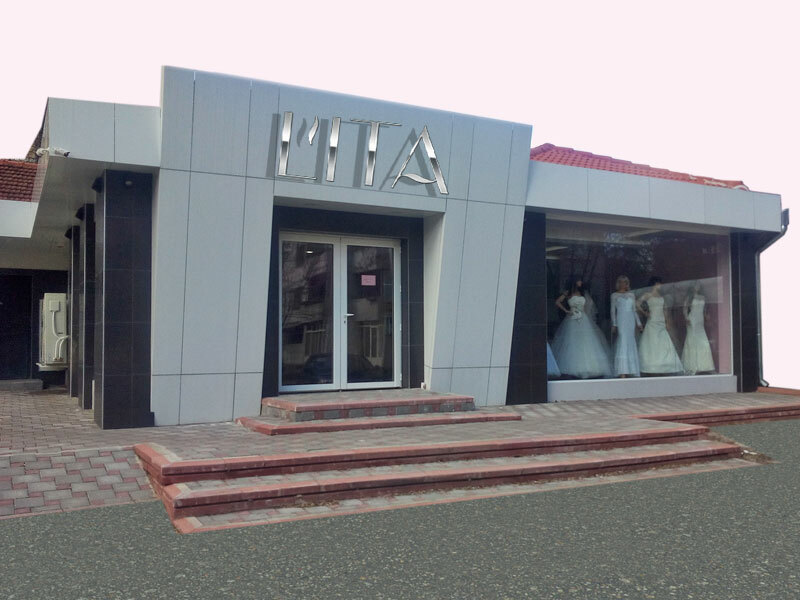 LITA is a fashion house in Bulgaria that produces wedding dresses, evening dresses, prom, bridesmaid gowns and accessories. Lita Wedding was founded in Sofia, Bulgaria in 1992. 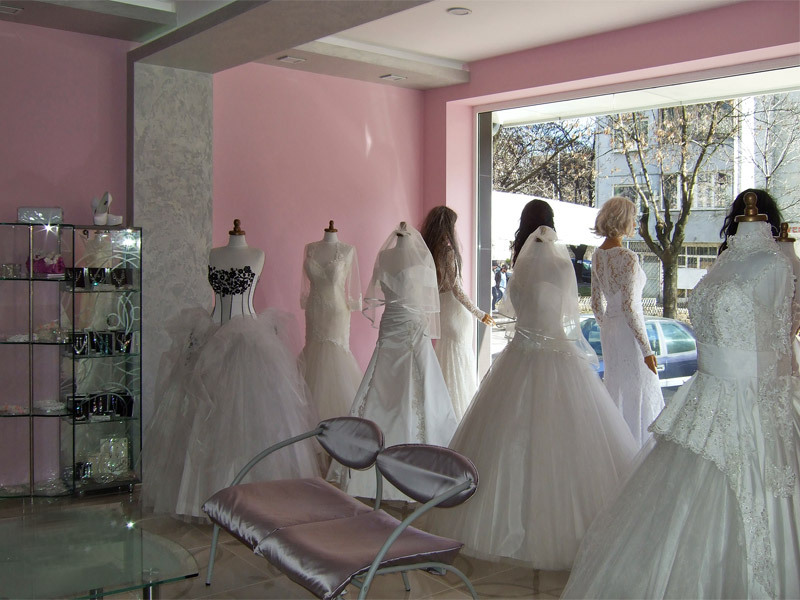 Today we have 2 wedding boutiques in Sofia and many partners across the country. Our dresses are exported to The UK, The Netherlands, Switzerland, Macedonia, Austria, Ireland, Russia, Greece and other countries. 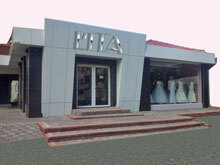 We have wedding atelier and manufacture premises in the capital of Bulgaria - Sofia. Our designers and dressmakers are among the best in Bulgaria and we are famous with our high quality dresses, high level client service, loyal partnership and cooperation. We work together with the best Bulgarian professionals in the industry and we are among the board members of the Bulgarian Fashion Chamber. New Salon Lita awaits you! Welcome to our WEDDING SHOPS! We offer high class production at best prices in Europe - computer embroideries, handmade embroideries and decorations, quality control over design and dress making. Our high quality fabrics and accessories are carefully chosen from Italy, France, Greece, Turkey, Dubai. We have strong team of designers, dressmakers, decorators, consultants, supervisors and managers. © lita-wedding.com. All rights reserved.